Held in San Francisco's Moscone Center (2 to 7 February 2019), SPIE Photonics West will bring together lasers, photonics, and biomedical optics products and technologies. 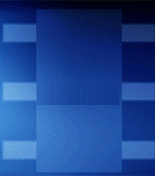 Rogers PES group will exhibit at booth 4235, showing samples of its latest material-based products. Representatives will also be present to offer advice on how to apply those products to lasers and photonics designs for effective thermal management and extended operating lifetimes. Visitors will see the curamik families of cooling products, including curamik CoolPerformance Plus. This active water-cooled laser diode cooler removes the heat from high-power laser diodes in confined spaces, helping to enhance power efficiency and extend operating lifetimes. The coolers are formed from OFHC copper for thermal conductivity and ceramic substrate for high isolation and deliver a controlled coefficient of thermal expansion (CTE) of 6.5 to 7ppm/k from 25 to 300°C. Also on display, will be curamik CoolPower and curamik CoolEasy material-based laser and photonics cooling solutions. Both coolers are fabricated with multiple layers of pure copper for thermal dissipation in the smallest volumes possible, says the company. The coolers benefit from the curamik bonding process to achieve hermetic multilayer structures without solder or additional adhesive layers. The curamik CoolEasy coolers are designed for conductive cooling of high-power laser diodes and laser diode bars. 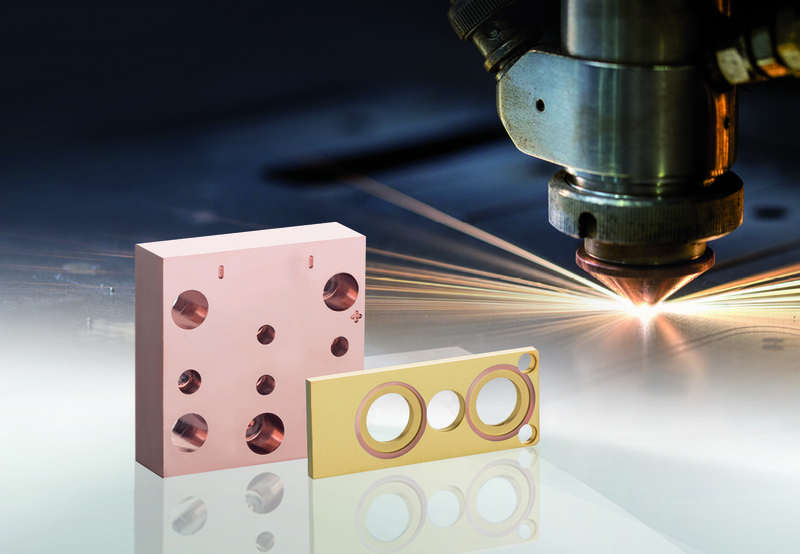 The copper coolers can be precisely machined and milled to meet the flatness requirements for mounting to laser diodes and avoiding potential hotspots in laser diode circuits. The company also offers the online resource, the PES Design Support Hub, with technical information on Rolinx busbars, capacitor busbar assemblies and curamik ceramic substrates, a library of technical papers on product design and problem solving and videos on products and power distribution topics. The Design Support Hub helps design engineers to increase power, manage heat, and ensure the quality and reliability of their devices for optimal new product design. Registration is quick and free of charge.